The last few Weekend Aesthetics have featured brand new books so I’m switching things up with a backlist book this week! 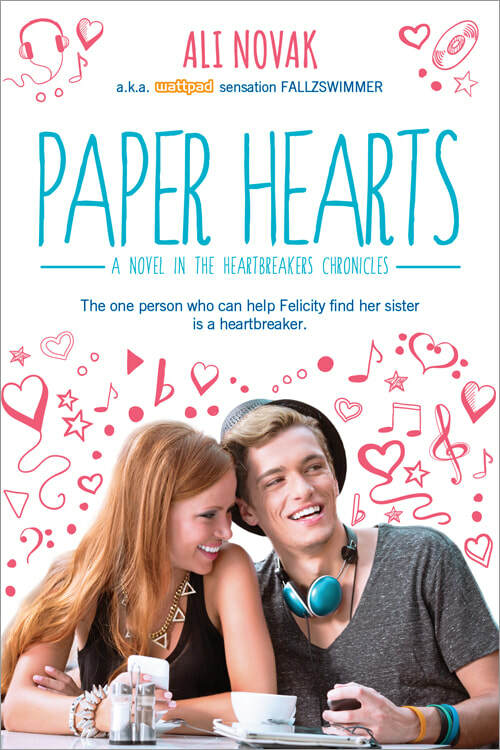 Paper Hearts is the second novel in the Heartbreakers Chronicles. I read the first, The Heartbreakers, several years ago and actually just read Paper Hearts back in March! Paper Hearts was a fun read full of masquerade balls, road trips, and of course lots and lots of music. Wh0 are your favorite bands? I am so in love with these posts and look forward to them every weekend! Thanks for sharing! I have not read these books yet, but I want to. They look cute, and I really enjoyed the Walter Boys. My all-time favorite band is The Smiths. No other bands come close to their greatness for me.